The Internet has become an integral part of our lives. Nowadays, the Internet gives us access to e-mail, instant messaging, telephone, television, banking, shopping, research—you name it. It is so completely woven into nearly everything we do so that most of the time we don’t even think of it as something external, something that we need to connect to before we can make use of it. That is, of course, until something goes wrong. The Internet is not only a convenience; it is also a potential danger. 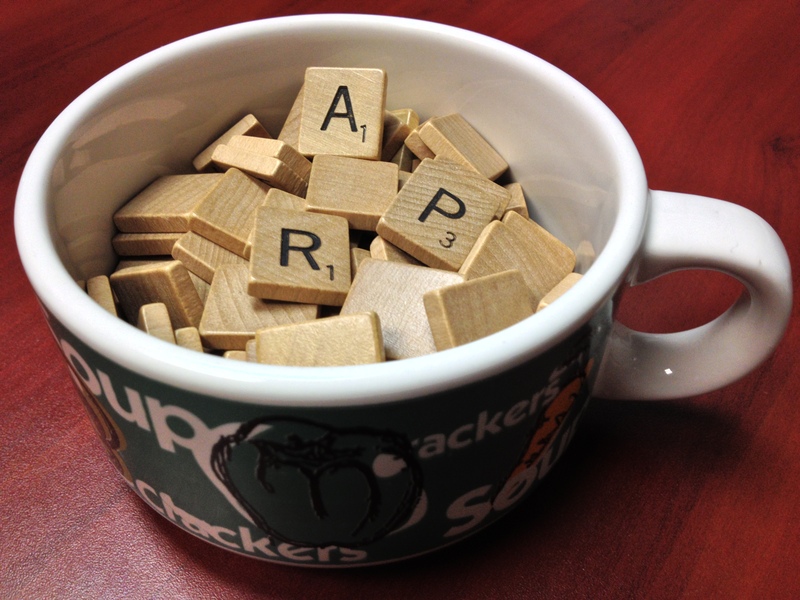 My initial plan for this blog post was to attempt to unravel the alphabet soup approach to all things technology related – Why so many acronyms?!? However, upon doing a little bit of research on the origins of acronyms (retronyms, neologism, and alphabetism oh my! ), I quickly talked myself out of that and settled on one particular acronym. As a network administrator, you will be responsible for ensuring that each host on your network is configured with the appropriate TCP/IP parameters to communicate with other hosts. To communicate on a network, either private or public, a host must be configured with — at minimum — an IP address, a subnet mask, and a default gateway. On a small private network with consistent hosts, you can manually configure these options on each host. But if you administer a large network, or even a small network where laptops and tablets continuously connect and disconnect, you will find implementing Dynamic Host Configuration Protocol (DHCP) to be a lifesaver.